Security Explorations Researchers disclosed a new Serious vulnerability in Java that could allow an attacker to control victim's computer. 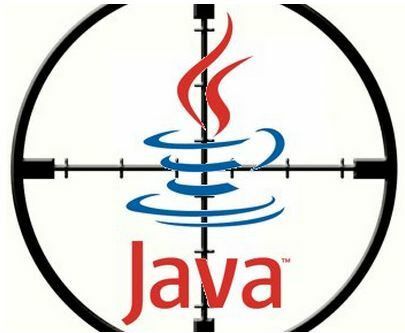 The Vulnerable or we can say that affected versions of JAVA are Java SE 5 – Update 22, Java SE 6 – Update 35, and Java SE 7 Update 7 running on even fully patched Windows 7 32-bit operating systems are influenced to the attack. The affected web browsers are Chrome 21.0.1180.89, Safari 5.1.7 , Firefox 15.0.1 , Opera 12.02, and Internet Explorer 9.0.8112.16421. This Flaw can allow a hackers to gain complete control of a victim’s machine through a rigged website. The security firm quickly found another flaw in Oracle's patch for the most critical vulnerabilities which was reported by Security Explorations, and the latest Flaw hasn’t been patched, leaving users vulnerable to both the new flaw and the previous attack.